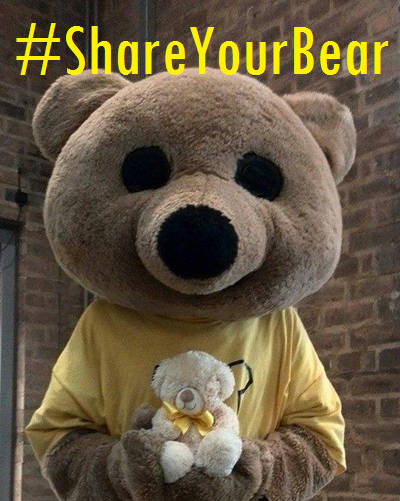 It is Nightline Awarenss Week, and we are excited to launch our #ShareYourBear campaign! 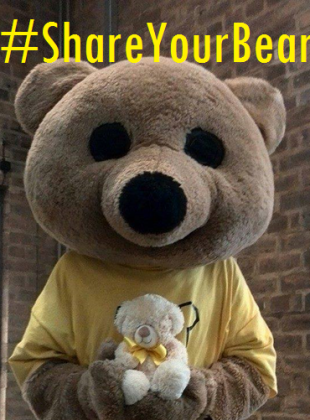 To get involved for a chance to win some great prizes, simply share our facebook post up until 8pm on Friday! We are also encouraging everyone to break the silence this week, so if you need to talk to someone, no matter how big or small the problem, we are open every night during term time to listen to you, on the phone, by IM and over the web.